If you’re in the process of renovating a commercial building, you might be wondering which areas require the most investment. 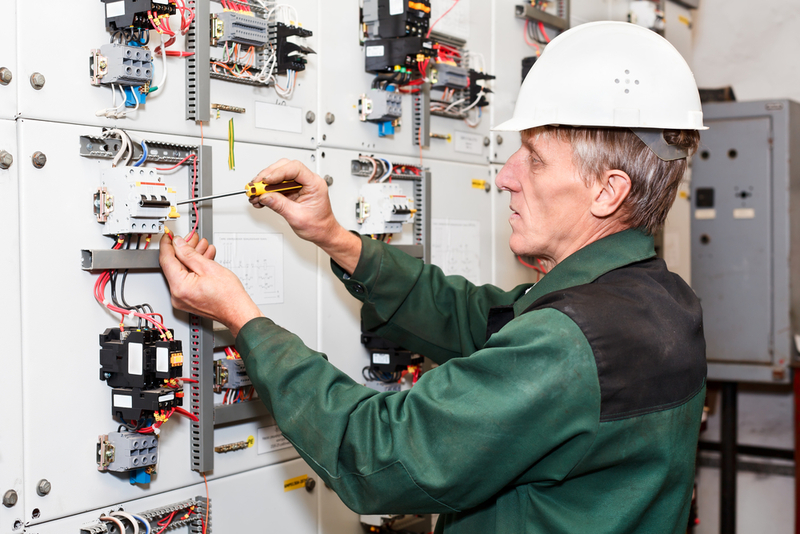 Electrical systems are critical to the safety and operation of your property, so hire a qualified electrician to upgrade old or outdated fixtures. Below is a list of electrical upgrades that are worth considering when remodeling a lot. If there are areas throughout your building where extension cords and power strips are excessively burdened, ask an electrician to install more electrical outlets. This reduces the risk of a safety hazard, as overloaded power strips can create surges or cause fires. Whether you want to replace outdated components or wish to augment your existing arrangement, new lights are valuable upgrades. For instance, you may want to add exterior lamps to promote the safety of employees and customers. When bulbs flicker inside your building, this may mean you need more powerful voltage. If you don’t already have light-emitting diode (LED) fixtures in place, talk to your electrician about this upgrade, which is energy-efficient and can save you money over time. Melted wires and wiring insulation are telltale signs of corroded or old cables. If your building is no longer up to safety codes, make this essential update. Aged wiring and circuit boxes will increase how often your breakers trip and compromise the safety of your building. If you’re looking to make any of the above changes, rely on the skilled electricians at Sked Electric in Old Lyme, CT. With over 20 years in the industry, this locally owned business specializes in residential, commercial, and industrial electrical services, from lighting installation to cable and data wiring. Their electricians are up to date on safety regulations and have the skills and equipment needed to provide you with the best results. Call (860) 434-3366 today to schedule a free estimate or visit their website to learn more about their services.